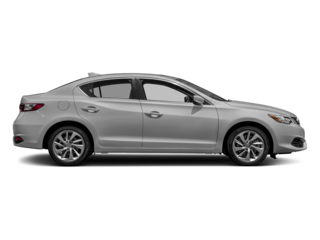 The 2019 Acura ILX provides interior features that offer Bentonville drivers with the comfort and capability that they want. 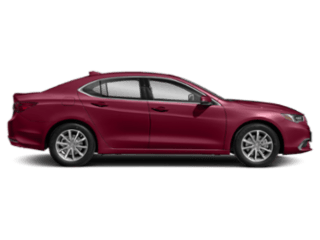 When you choose the ILX, you can take advantage of stylish interior elements, comfortable sport seating, advanced technology interface to stay connected, and several driver-assist features. 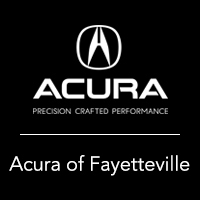 We hope you come and explore the ILX interior features at Acura of Fayetteville! The athletic design of the new ILX has Springdale drivers excited. Interior options include red and black sport seats, a bright cluster display, and a chic leather-trimmed gear shift and steering wheel. Impress your passengers with the state-of-the-art technology that even upstages the exterior. It’s time to drive in style and make heads turn with the 2019 Acura ILX. A-Spec: This offers a unique interior design that features a red-illuminated gauge cluster and Ultrasuede®-trimmed seats. Technology: Pair this with the Premium Package and enjoy an advanced navigation system, as well as extra technology features that keep you informed and connected while on the road. 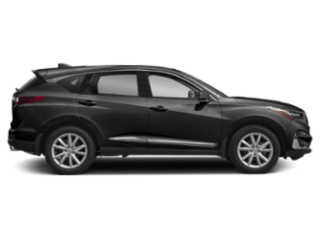 Premium: This package gets you luxurious leather seating, smartphone integrations, HD Radio®, HomeLink®, two more driver-assist features, and so much more! 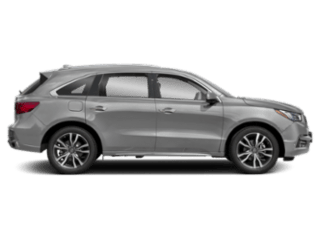 Standard: The standard ILX model includes a multi-view rear camera, dual-zone automatic climate control to keep all your passengers comfortable, AcuraWatch™, the Bluetooth® HandsFreeLink® Wireless Telephone Interface, and much more. 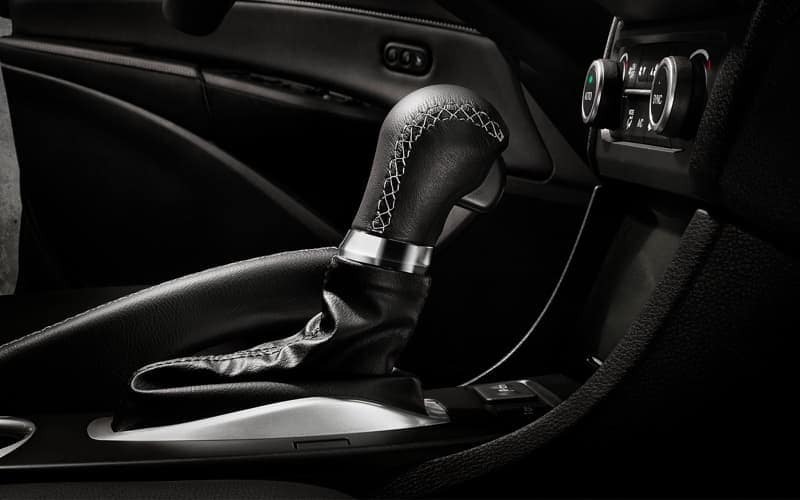 If you’re excited to explore the ILX interior, then it’s time to make your way to Acura of Fayetteville in Fayetteville. 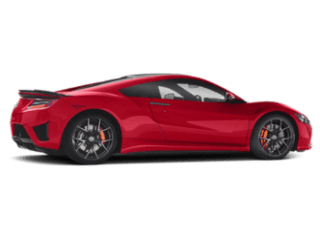 We’ll get you behind the wheel of this sporty vehicle, and help get the financing needed to purchase your dream car. Contact us today with questions about the ILX interior, our current inventory, or to schedule a test drive. 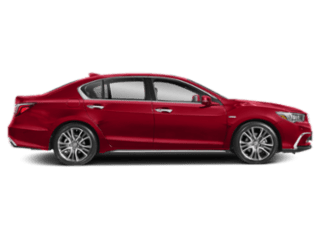 Don’t forget to browse our new vehicle specials so you can save on your 2019 Acura ILX purchase!